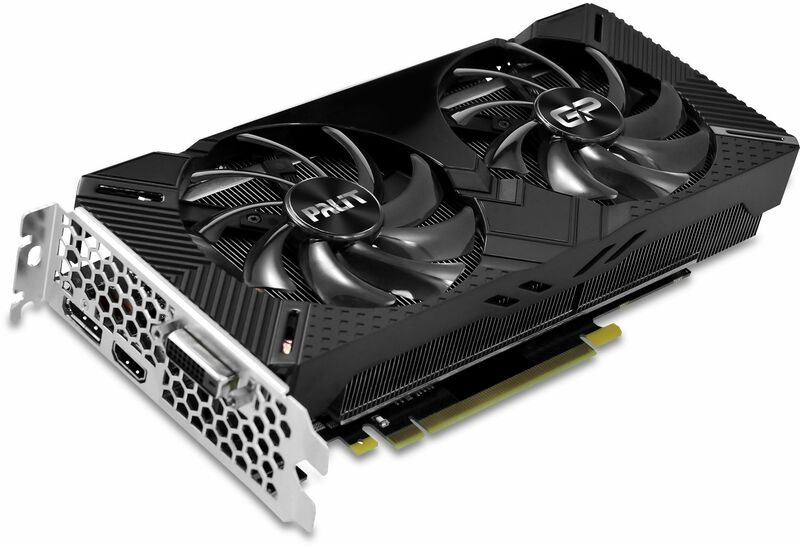 The GeForce RTX 2060 is powered by the NVIDIA Turing architecture, delivering incredible performance on today’s latest games. Nvidia's GeForce RTX graphics cards are powered by the Turing GPU architecture and the all-new RTX platform. 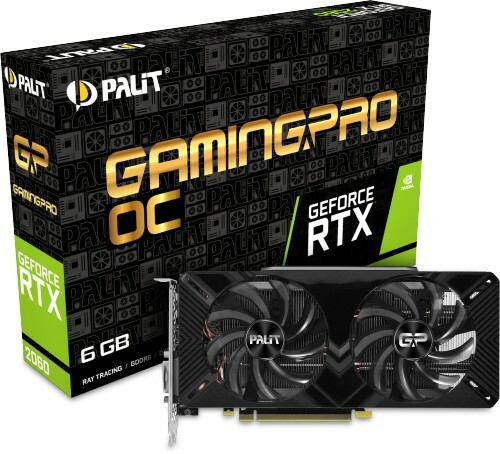 This gives you up to 6 times the performance of previous generation graphics cards and brings the power of real-time ray tracing and AI to games. Ray tracing is the definitive solution for lifelike lighting, reflections, and shadows, offering a level of realism far beyond what’s possible using traditional rendering techniques. NVIDIA Turing is the first GPU capable of real-time ray tracing.